Quarkside has heard that the Cabinet Office do not want Local Authorities (LAs) to compete in the Identity Assurance market against the private sector. This is strange because LAs could be more cost effective, given access to standardised private sector products or services. 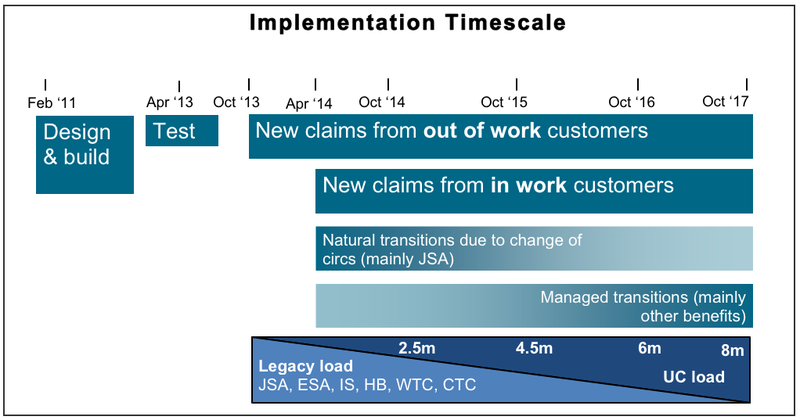 Assuming that DWP will pay for Id Assurance, couldn’t any of the seven companies on the Id Assurance Programme (IdAP) framework ask LAs to front enrollment for their products? LAs probably have the most capable local enrollment infrastructure – with the possible exception of Job Centres or some Post Offices. Many towns with over 100,000 population, no longer have a General Post Office. For example, Woking residents now have to dive down to a basement of WH Smiths. What the policy makers have not accepted is that certain levels of trust should have face to face enrollment. If somebody is receiving benefits of tens of £ thousands each year, wouldn’t eyeballing the person increase the level of trust in credentials presented at later stages? Quarkside’s suggestion for a process that sets financial trust levels based on the transaction values may not be all that crazy. Could it have a significant impact on fraud reduction? The Default Retirement Age (DRA) was abolished with effect from 01 October 2011. NYCC has adopted an Employer Justified Retirement Age (EJRA) to address existing workforce demographics by attracting and recruiting under-represented groups to vacancies where it is appropriate to do so. Don’t expect to keep working after age 65, even if you haven’t built up a pension. Age discrimination is live and well. Having thought a bit more about it, there is no change as far as an employee is concerned – but there is additional bureaucracy for employers. They have to concoct a new policy, set up measuring mechanisms and monitor successful application of the policy. At least with the DRA there was no opportunity for argument about age discrimination or unfair dismissal. SMEs will not be able to afford setting up an EJRA – who will not have the resources to refresh their staff of octogenarians. The big employers will have no problem with age discrimination, it will just cost them more to administer in the HR department. What happened to DWP’s policy encouraging older people to continue working after the DRA? 32. In most cases workless households experience no change in their entitlement in static financial terms. This is because they do not benefit from the earnings disregard, and their basic benefit rates are as in the current benefit and Tax Credit system. 33. Claimants who are under 25, who are childless and not disabled, are currently unable to claim WTC when they are in work. Therefore they will benefit from the removal of this exclusion within Universal Credit. Likewise households who are working part-time and who receive Tax Credits and other benefits, will gain from the fact that they will have a lower withdrawal rate than under the current system and because they are likely to have a higher earnings disregard. 34. Working households not currently receiving WTC but receiving other benefits will tend to have higher entitlements under Universal Credit. 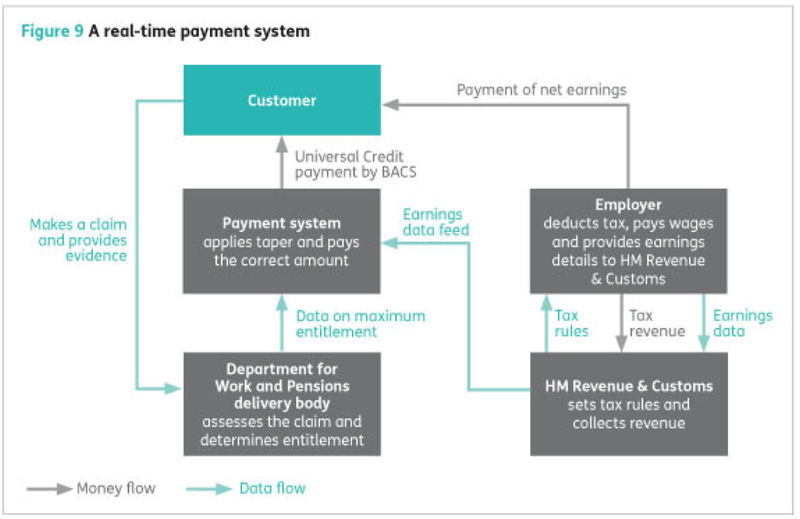 They benefit from the fact the Universal Credit taper is lower than the combined taper on their current suite of benefits and Tax Credits, but they do not experience an offsetting reduction due to the removal of WTC. 35. If households are working less than 16 hours, and are either disabled or have children, then they benefit from the fact that their earnings disregards are generally higher than under the current system. Because they are working below 16 hours they are not currently entitled to WTC, and so will not be affected by the fact that the generosity of WTC is duplicated in the current system. 36. If households are in receipt of Housing Benefit, Council Tax Benefit and Tax Credits then they will have a lower withdrawal rate under Universal Credit and so are more likely to receive higher entitlements. 37. Around 200,000 households who are currently not eligible for Tax Credits because their household income is above the eligibility threshold, also receive Council Tax Benefit in the current system. These households will not be eligible for Universal Credit. Households with substantial amounts of capital. The policy is not in question. The ability of agile analysts and systems developers to translate this into code that is consistent with primary legislation is the issue. Household is a portmanteau word that is concrete enough for shaping policy, but is melting jelly in the minds of people who have to design forms and distribute money. Computer programmers need to know whether an “or” in a sentence is of the inclusive or exclusive variety. Drafters of legislation, fresh out of a politics degree, may not even know there is a difference. There are alternative approaches to controlling the costs of social welfare – but the have not appeared in radar of politicians. Eventually it will be recognised that the solution is totally dependent on Technology. If necessary, the Governance legislation and the Process practices will have to change. UK Central Government, and their suppliers, are incapable of embracing such a concept. UK Local Government will just have to pick up the pieces of broken households. The Local Government Delivery Council (LGDC) was established in 2007 to support the Chair, in the role as one of two local government representatives on the Cabinet Office Delivery Council. The Delivery Council was the pan government body chaired by Sir David Varney, to drive the transformation of public services so these became, ‘better for the citizen, better for staff and cheaper for the tax payer’. It is good that Local Government has the opportunity to provide feedback from the front-line about the realities of providing face to face services. A neat example is the assumption that broadband is ubiquitous and that claims for benefits could be ‘driven on-line’. It was pointed out that broadband is one of the luxuries that go when a household needs to claim benefits. Another example is a department representative having to apologise to irate Chief Executives about by-passing them in a survey of redundancy costs in a specific service. The governance of central government projects needs much wider involvement of local government experts. They need to appreciate the diversity of requirements around the country and not assume that a token consultation with a couple of representatives is sufficient. Too much of the initial strategy and architectural work is done by World Class Enterprise Management Consultants; their experience of deprivation is as limited as the policy makers from Whitehall. Whilst one must applaud the simplification of the UK’s complex system of benefits, there’s a growing body of informed opinion that the ICT system proposals are doomed to failure. Just read this from Page 35 of the White Paper on Universal Credit. To reassure the readers, there’s a diagram, too. It looks so easy to design real-time systems, doesn’t it. There are opportunities for confusion. 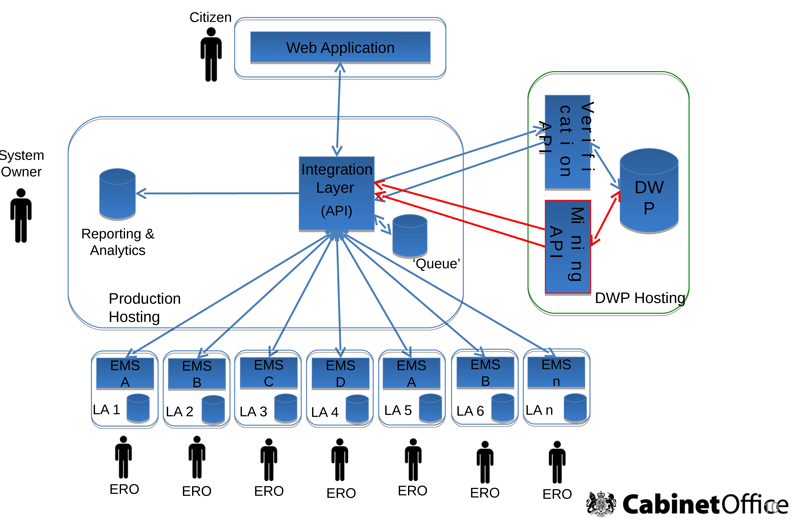 As reported earlier, the Cabinet Office were expecting elements to be operational by April 2012, including hundreds of local authority identity hubs. The White Paper refers to pilots commencing in 2013 and complete roll-out by 2017. The impact on local authorities (LAs) has been reviewed by CIPFA. They say “There is very little recognition within the administrative proposals of the Government’s overall localism agenda and, although there has yet to be any final decision on the future role of LAs, there are few specific proposals for any involvement for LAs in the future arrangements for the assessment and delivery of the UC.” Payment of Housing Benefit currently provides employment for thousands of LA staff. Will these staff be transferred to DWP or be part of an outsourcing deal? All in all, the size and complexity of the project are typical of some of the worst failures in large government computer projects. If history is a guide, then expect the prophets of doom to be vindicated.